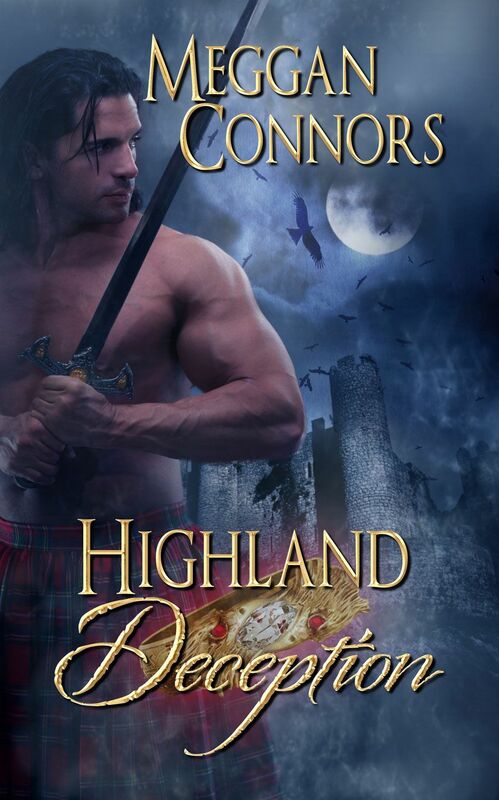 Ethan Standish, fourth duke of Dunmoor, is a man cursed by a past that refuses to let him go. Twenty years after enduring captivity as a prisoner of war, he has withdrawn from society, living ensconced at his estate. He takes no visitors and takes no risks. He needs nothing and no one, finding comfort in his solitude, with only his demons to keep him company. That all changes the day Catherine Kirkcaldy arrives on his doorstep. The governess for the children of the late Earl MacLendon, Cat has come to the estate of the enigmatic Duke of Dunmoor to inform him of his new status as their guardian. 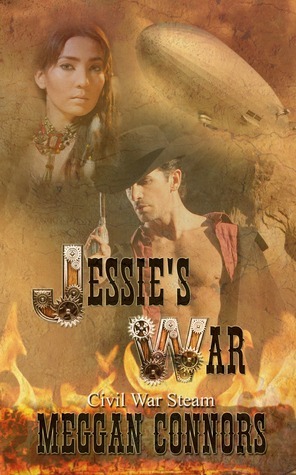 Despite her initial misgivings, she finds herself drawn to this contradiction of a man, a man with a fearsome reputation but a kind heart no one is allowed to see. A single letter exposes a shared connection with their pasts, setting Ethan and Cat on a path of danger and revenge. But even as Ethan pursues retribution for the past that should have never been, he finds himself falling for Cat, a woman with a ready smile and an open heart. Can he bury is long-held demons in exchange for a future with Cat? Or will he forever be the Devil of Dunmoor?